In addition to guest posting on the UpCity blog, J2O Designs is featured as one of the Top SEO Agencies in San Antonio. Check out their profile here. Often remote destinations that rely on the quality of their product and word of mouth, wineries and distilleries are not immune to the modern axiom that businesses must have a website and social media presence in order to survive in any highly competitive market segment. 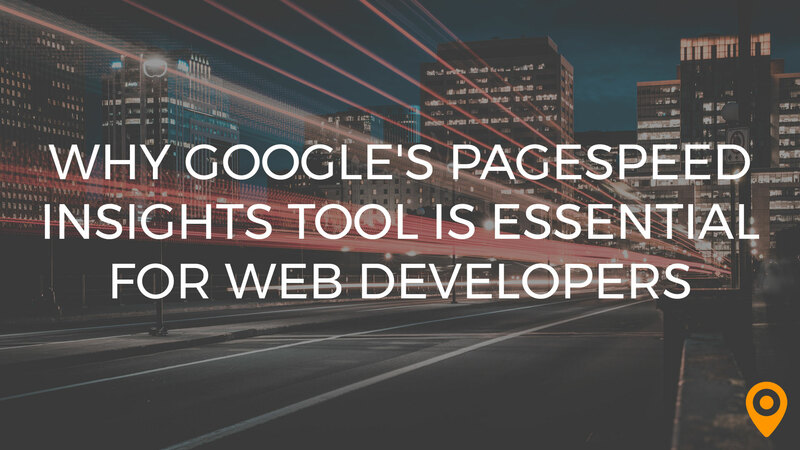 Recent advances in search engine technologies and standards, however, mean that websites can’t just be information portals – they must be optimized and designed with care. 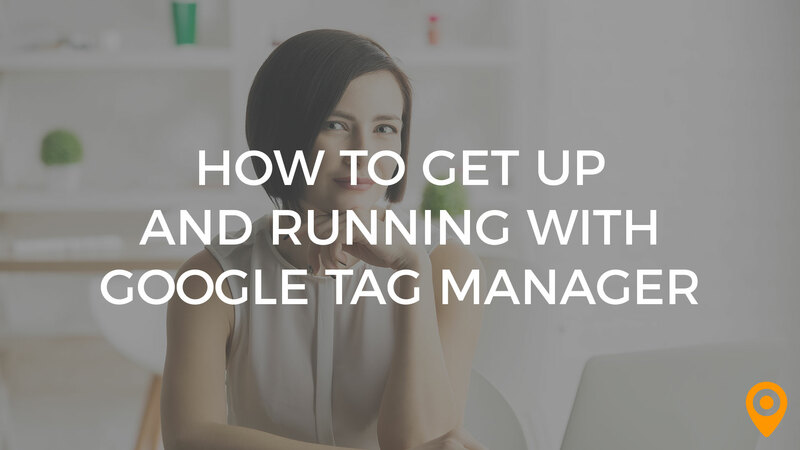 If increasingly digital-reliant customers can’t easily find your website in targeted searches, chances are they aren’t interacting with your brand. Therefore, it’s vital that websites are built with a strong Search Engine Optimization strategy in mind, one that is dynamic and adaptable to your business. A properly leveraged SEO strategy built into a winery or distillery website adds the support mechanisms necessary to attract customers and support them through the conversion funnel into your site’s sales channels and customer retention channels of business. Organically growing subscriptions to your wine club require a clear path to registration for website visitors and content that will lead search engine users directly to your page. The Clif Family winery website does a great job on their landing page directing visitors directly to the wine club portion of their site. Content elsewhere throughout the site is perfectly balanced between optimized content and visual appeal to draw visitors from around the web directly into the benefits offered by membership with the winery. Optimization of your web content for local SEO will put your operation at the top of the list for potential visitors looking for a sublime tasting experience. Once they’ve landed at your website, visitors should be able to easily and quickly discover how to visit your facilities and what sorts of things they can do while there. On the Clif Family website, visitors can learn exactly what to expect during a tour within 2 clicks of their visit. Combining effective SEO to drive visitors to your website with on-page content inviting them to explore your direct-to-customer sales offerings allows wineries and distilleries to eliminate third party distributors and immediately meet the needs of visitors to the website, thus reducing lost sales due to unnecessary complexity present in the buying process employed by competitors. High level SEO strategies ensure your website will show up under all relevant targeted search engine results. You want your facility to show up regardless if the wine connoisseur is searching for a great DTC shopping experience or a great tour opportunity. A multifaceted marketing approach ensures your brand website will be seen as an all around experience, and more likely to attract repeat traffic. When configuring your website SEO to attract younger audiences, focus on Millenials’ online behavior of searching out activity-based experiences and events, such as community tastings in local parks or special event tastings at your facility. Package experiences, offer discounts for additional experiences, and create value that will continue to attract visitors over time. The Clif Family winery does something clever by redirecting visitors to their event calendar, maintained on their facebook page, thus engaging this target audience on a platform they’re just as likely to be found and engaged upon as they are through a search engine. Content on the internet is the very definition of dynamic, and search engines are constantly reevaluating page content and reorganizing rankings by keyword when searches are performed. Maximizing the impact of your SEO efforts requires that you update the content on your landing page regularly. 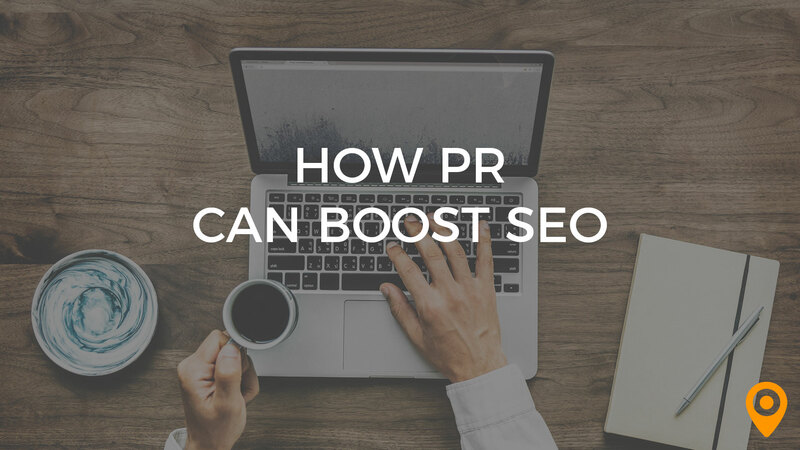 Integrating marketing initiatives, highlighting events and activities, and introducing new products are all ways you can highlight and share your story via SEO in order to attract traffic. We’ve talked about how SEO affects website visitors’ behaviors and how you can build an effective strategy around the behaviors you want to impact. Let’s talk about the actual impact . SEO strategies of constant page upgrades, content refreshes, and optimized keyword content all contribute to your page’s search engine position. Just updating and maintaining fresh content can double traffic to your site. The goal of SEO optimization is to ensure that the traffic you get is traffic you can convert into sales. In order to increase the chances of this, on-page SEO ensures your website will show up in targeted search engine results for people who are looking for the very services you want to offer them. Once on your page, clear and intentional design will guide visitors through their visit towards the ecommerce portion of the page in order to buy the thing they set out to buy. All the hard work on SEO you’ve done to drive traffic to your page will be for nothing if you don’t provide visitors with strong, engaging content and take control of the user experience by guiding them deeper into the experience of your brand through blogs, event overviews, new product overviews, and other pages. Clif Family winery does a fantastic job of this on their landing page, placing an engaging navigational graphic above the fold that clearly invites visitors to delve deeper into the site. One of the primary effects of SEO optimized content is that it naturally employs the use of industry specific terms that will draw in knowledgeable visitors specifically searching for the content you’ve created. The stronger your content and the more extensive the information you offer on your page, the higher your page ranking in search engines and the more your brand will be considered an authority. 2018 statistics showed that 46% of all searches on Google are seeking local information, with 88% of consumer local business searches on mobile devices resulting in calls or visits within 24 hours. 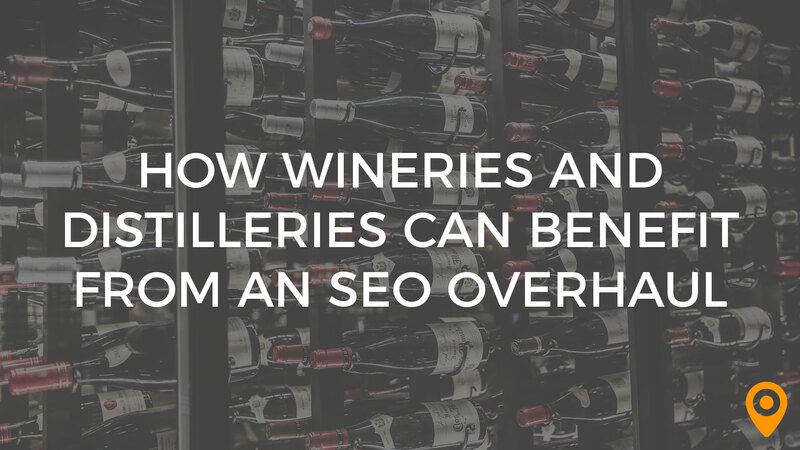 As a destination-based business, localized SEO will be the strongest tool a winery or distillery can wield to build business through a website. Now that we’ve talked about the what and how of SEO as it relates to your website, we can branch out into other aspects of your business where you can make changes to support your SEO efforts. Update and upgrade your website: While making the SEO upgrades, take the chance to improve other elements of your site. Regularly Create new content: Develop a content management strategy to support your SEO efforts that adds and updates content and engages visitors directly on a scheduled basis. This content can be in the form of blog posts, landing pages, and email sequences. Engage prospects on social media: Utilize social media platforms to draw attention to and filter business back to your website. Allow customers to buy products on your website: In addition to your DTC sales platform, include branded merchandise to enhance your brand. Customize your website to your visitor: Site upgrades and improvements should meet the online behavior of your target demographic. Capture contact information for interested prospects: Use newsletter signup forms to gather customer information in order to create a readymade mailing list to engage with new content and marketing material. Advertise on Google, Bing and social media sites to increase your reach: Paid advertising like Google Adwords and Facebook ads are great ways to give a quick boost to traffic to draw attention to new services or products. Allow website visitors to reserve a tasting or tour of your winery: Adding tour booking through your website and automating the backend ensures you don’t miss a sale during off hours. Wineries and distilleries face many challenges in drawing visitors and building a brand. Effective use of multiple website SEO optimization techniques, combined with other marketing tactics, will go a long way towards drawing attention to the products you sell and the services and events you offer or host. By folding effective SEO into a well-crafted and thought out marketing plan, your business will flourish. 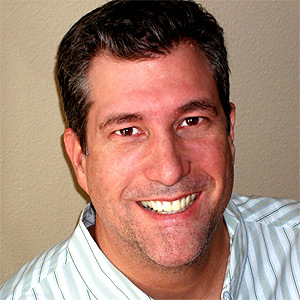 Jim Odom (Founder and Creative Director at J2O Designs, creative + marketing) is a fifth-generation Texan and has been on the cutting edge of Internet marketing since the early years of the web. Jim has been responsible for building what was deemed the “Best Golf Web Site on the Internet” by Forbes magazine. Contributing to ground floor efforts of distance learning and on-line education for the University of Texas System as well as working with Fortune 500 companies and small businesses across the country to implement robust content management, e-commerce and other advanced functionality integrations. His experience and success with Search Engine Optimization and Inbound Marketing has established his reputation and made him a sought after business consultant and marketing expert.